I just wanted to thank you for all of the information you provided me with as I was starting my own hot dog truck business! I haven't been able to drop by your truck as I have basically the same hours as you do! It is working out pretty god considering the time of year I started up! I am sure it will pick up more as the warmer weather approaches! I have a great selection of dogs! 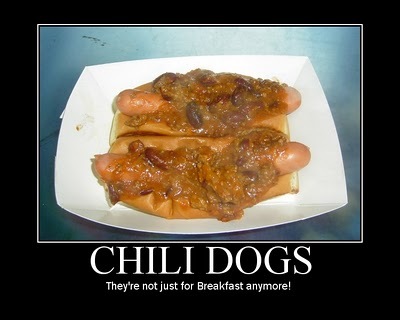 Michigan Red Hots, Chili Dogs, Mac & Cheese Dogs, Slaw Dogs, Sauerkraut Dogs, etc..
My Dogs cannot be beaten, but the can be eaten!